I hope everyone stayed (a little) dry this weekend. I lost power last week, so I got behind on everything from editing to blogging and all that in between. I appreciate everyone’s patience with me as I edit these sessions and me keeping up on the blogging, as to not fall behind!!! WHEW! Up first is this sweet Natural Light Family Photographer Houston session taken in Montgomery in the wide open fields (my favorite)! 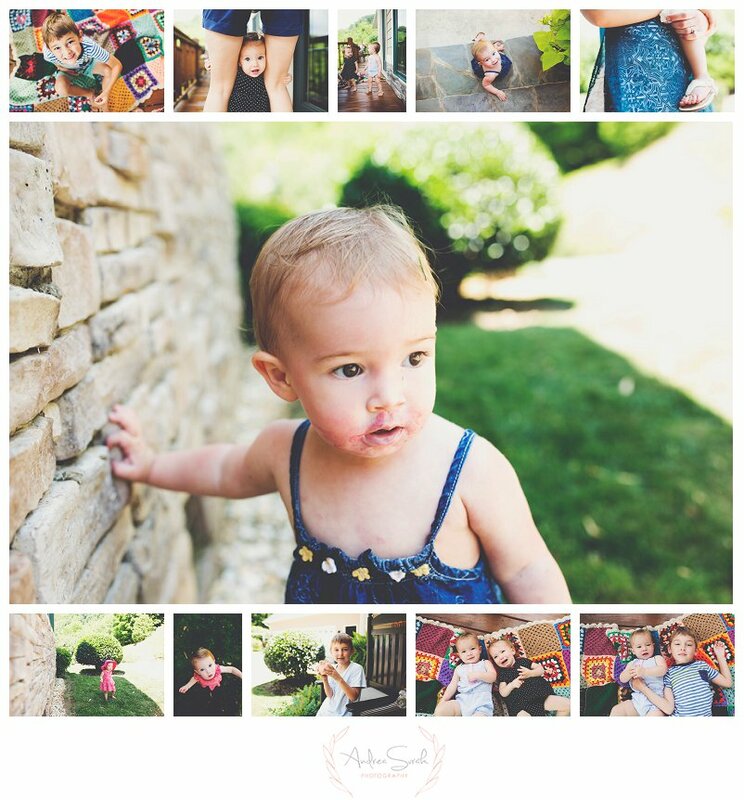 So up next on the blog is the sweet and magical Nichols’ family. My dear heaven friend, Jamie Anderson referred Nicole to me and I couldn’t be more grateful. Nicole was such a joy to work with, so grateful for my talents, and just so trusting for me to do whatever it is that do best! I love documenting connections between family and this one sure was not shy about showing those special connections. I just seriously loved every second of this Natural Light Family Photographer Houston session. I was so honored to be a part of this sweet family’s life, even if it was just for one beautiful evening. To see highlights from this sweet and perfect session, be sure to scroll below to catch the highlights from this Natural Light Family Photographer Houston session! I have been trying to be more active on my Instagram account (@andreasurak) to keep up to date with other professionals in the industry. I’ve also been thinking a lot lately about mentoring for other Child Photographer Houston and family photography in Conroe and the Greater Houston area, so Instagram just feels right to do all of these things. When you are more active on Instagram, your account gets more visibility and I had someone ask me how I get pictures of children the way I do. He asked if I had a blog post or some tips I could email him. Well, I am ALL about not giving away the farm completely, but I am also all about helping other photographers as much as I can, while protecting my own business. There were so many that helped (and still do help) me along the way, so sharing a few tips also feels really right! <3 So read below if you want tips from a Child Photographer Houston! Tip 1: Don’t force children into poses. Especially toddlers or extremely strong willed children. It can get ugly really fast. And once children have a meltdown, there’s rarely any turning back from that. Rather, pick a time during your session to get one good shot of everyone looking at the camera and smiling. And if smiling AND looking at the camera doesn’t work out, so be it. Pick one. Tip 2: Set the expectations for parents. If you tell parents that you will be able to coerce children into a fully posed photo shoot, you have just set their expectations for that. And those are really hard expectations to meet. If you tell them that toddlers tend to be a bit free spirited and you can’t guarantee any (Pinterest) poses (but you sure will try), that’s what your clients will expect from you. Tip 3: Details Matter. When I set out to do a photo shoot here in Conroe, Tx, I always always always think to myself: “What is it that I would want out of a session that I was paying for, taking the time out to do, etc?” The answer tends to be: “US.” When my family and I do portraits, I want our spirit captured, who we are, us having fun, us looking beautiful, and also the details. Details…. I LOVE details. Mainly because time is so fleeting and you can only trust your memory so much, so to have tangible proof of my daughter’s mullet (yep, she has one and it’s adorable), my son’s bottom two missing teeth, them holding hands.. their hands… ah, I can’t even. You know, those are important to me. Also, details are NECESSARY if you want to story tell with your photography. Tip 4: Get down on their level. Kids love attention. Kids love to feel cool. Kids love praise. Kids love for you to make believe with them. Kids love to feel ‘grown up.’ So if you are taking pictures of girls having a tea party, a great way to get those genuine smiles is to simply ask for a cup of tea yourself. Heck, take a sip, too. Ask what they are eating/drinking at their tea party. You have to have your settings perfect and you have to be ready to shoot, because those smiles won’t stick there for long. I think those are great tips for starting out on how to get great portraits of young children and if you want advice from a Child Photographer Houston. I want to start writing this more, so if you have any questions you’d like to ask me, or ideas for additional blog post topics, comment below! <3 Happy New Year, everyone! We took to the fields of Montgomery to do this session and decided to not use many props. I love to document the connections between family members, so that is what I wanted to focus on with this amazing family. They came full swinging with photographer jokes, but it didn’t phase me. They also brought their ‘fur baby’ who was a nice little addition to this session. When I got a call from Nsikak (Rylie’s mama) to do her houston family photography session for her 2 year old pictures, I was beyond happy to see this beautiful family again. Rylie was such a ham this whole session and didn’t even want to leave at all. We had so much fun playing and just letting her be the carefree spirit that she is. Her favorite thing to do on this session was to play hide-n-seek and since I love candid houston family photography, it was super easy to catch those candid moments that really shows the spirit of the people I photograph. We took to Mercer Arboretum (a Houstonian favorite) to do these images for Rylie’s second birthday. Her mom dressed her in boutique styled clothing, and her mama loooves owls, so of course she wanted to incorporate that. She also brought along her daughter’s birthday party outfit in hopes that we could squeeze some in at the end. Overall, I do believe this houston family photography session was a great success! To see highlights from this adorable session, please keep scrolling! And if you’d love to book a session with me, please see my contact information below for those details! The kids also loved spending time with their cousin, Lily and aunt Jessica. We had so much fun exploring the mountains in North Carolina. My grandmother even came along for the ride and we enjoyed her company as well. I love spending time with her and I think she thoroughly enjoyed the scenery and beautiful drive up there! Mema, Nick’s mom, always spoils the kids (and us) with so much food and hospitality. We are always so sad to leave. I hope you enjoy looking at the highlights from our trip below. If you are in the North Carolina area and would love to book a family session, be sure to get in touch! I’ve considered traveling there to shoot as it is just so incredibly beautiful! Keep scrolling to view those highlights!